Ningbo Yinzhou Betters Trading CO.,Ltd is a trade and manufacturer integrated company. We specialized in producing all kind of hookahs and accessories for more than 10 year. 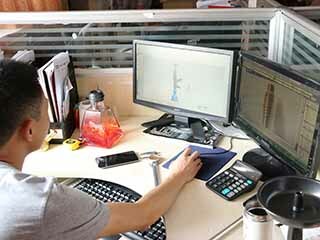 We have more than two hundred staffs,and among whom,there are eighteen technical and design specialists. 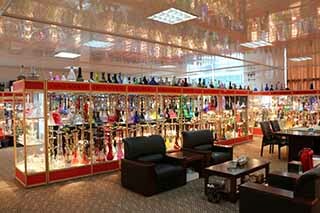 We have thousands of products in our show room,and we are developing more than 500 new designs each year to lead in the hookah industry. Our factory has the capacity of producing nine million hookahs each year, and our production have a booming sale around the world. exquisite hookahs advertisement sales promotion gifts,we enthusiastically welcome customers from all over the world. OEM and ODM service are available.